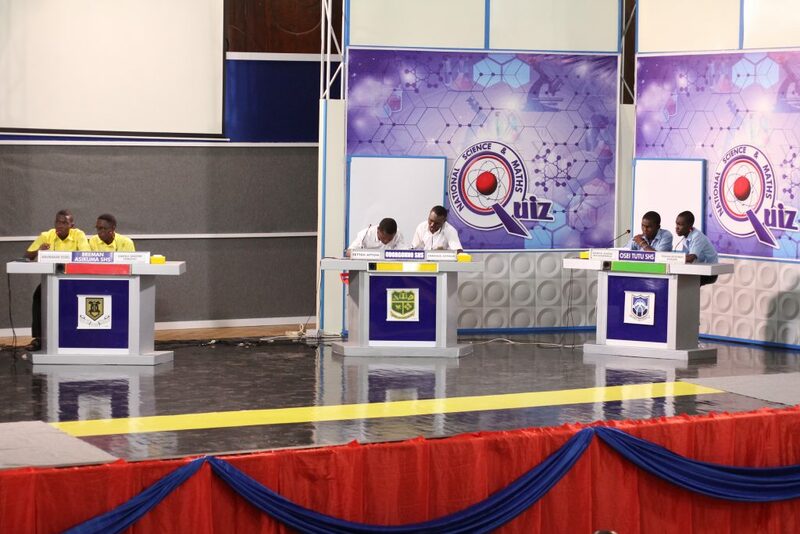 Primetime, organizer of the National Science & Maths Quiz (NSMQ) has instituted two new awards for this year’s edition of the competition. The awards are the Prof. Henrietta Mensa-Bonsu Award for Best Female contestant and the Kwaku Mensa-Bonsu Award for Best Team of the competition. This was announced at the Opening ceremony of the 2017 edition of the NSMQ by Mrs. Nana Akua A. Ankomah-Asare, Managing Director of Primetime Ltd. 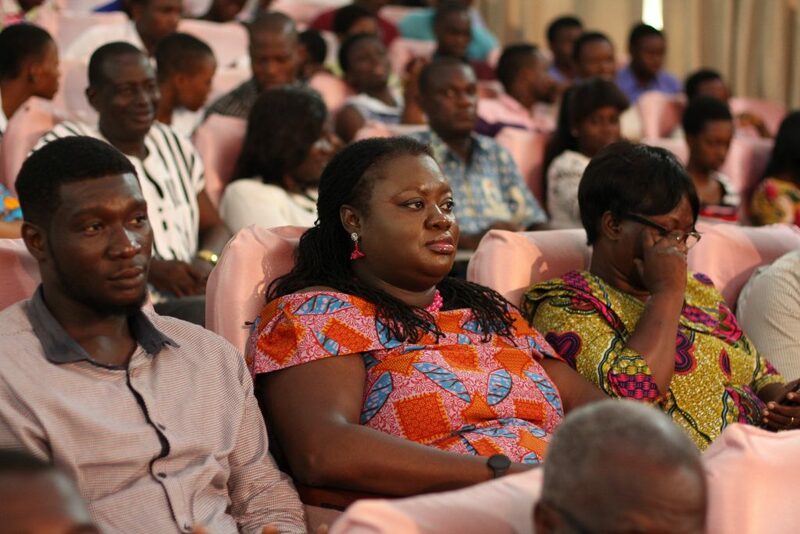 According to her, the Best Female award is in recognition of Prof. Henrietta Mensa-Bonsu’s work on empowering young women in the field of education as well as her support in getting the NSMQ started. The award is to be given to the female contestant with the sterling performance in this year’s edition of the National Science & Maths Quiz. 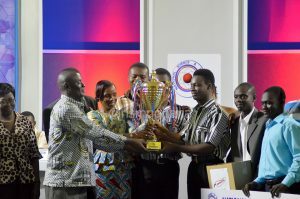 Also, the Most Successful Team award named after Mr. Kwaku Mensa-Bonsu, Founder and Chairman of Primetime Ltd, is meant to honor the contestants with impressive teamwork exhibited during the competition. Meanwhile, the first two preliminary contests are currently ongoing at the R.S Amagashie Auditorium and the New N Block at the University of Ghana, Legon. The first prelims contest features Osei Tutu SHS, Odorgonno SHS and Breman Asikuma SHS while the other involves T.I Amass Postin, St. James Sem./SHS and Tamale Islamic SHS. The 2017 edition of the National Science & Maths Quiz is sponsored by the Ghana Education Service through the Conference of Heads of Assisted Secondary Schools (CHASS) and supported by Tigo, GOIL, Prudential Life Insurance, Accra College of Medicine and GCB Bank. The objective of the National Science & Maths Quiz has been to promote the study of the sciences and mathematics, help students develop quick thinking and a probing and scientific mind about the things around them, while fostering healthy academic rivalry among senior high schools.